Biodome, Botanical Gardens, Baked Goods. Posted on April 26, 2016 by Joshua Phillips. 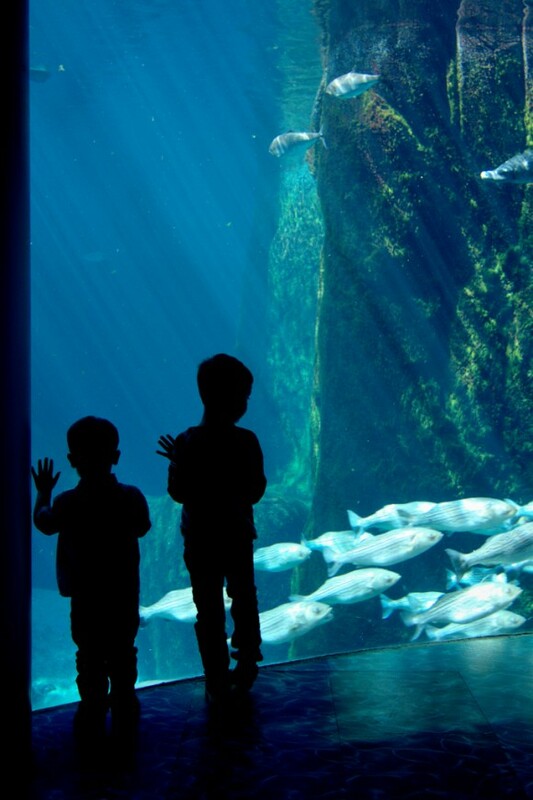 This entry was posted in Asher and Owen and tagged aquarium, asher and owen, biodome, botanical gardens, montreal. Bookmark the permalink.